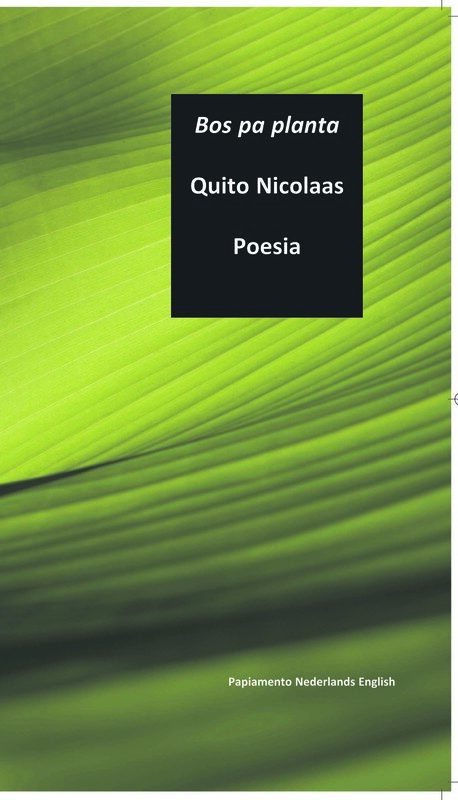 BookIsh Publishers is proud to announce that we have just received the shipment of the new poetry book Bos pa Planta by Quito Nicolaas. Here’s a sneak peek of the cover of Bos pa Planta. The poems are in Papiamento, with a translation into Dutch and English. Preparing now to ship the books abroad. More information on the booklaunch in Aruba on march 15th and the availability of the book at Bookish Plaza and other bookstores will be announced soon to come. So keep this blog in mind and do visit us again to inform yourselves about Bos pa Planta.